Just for you design geeks: When we learned Apple had made the CAD drawings of the iPhone exterior available for case manufacturers, we couldn't help but overlay it, albeit somewhat messily, over the product photos to experience that twinge of joy that only a CAD jockey can feel. This took me way longer to do than I thought it would, and yet the pleasure center part of my brain was still lighting up the whole time. It's funny how just a few months ago taking a glance at this info would've made you highly privileged, and having this out in the wild would've gotten you in a ton of hot water, but now it's out in public. 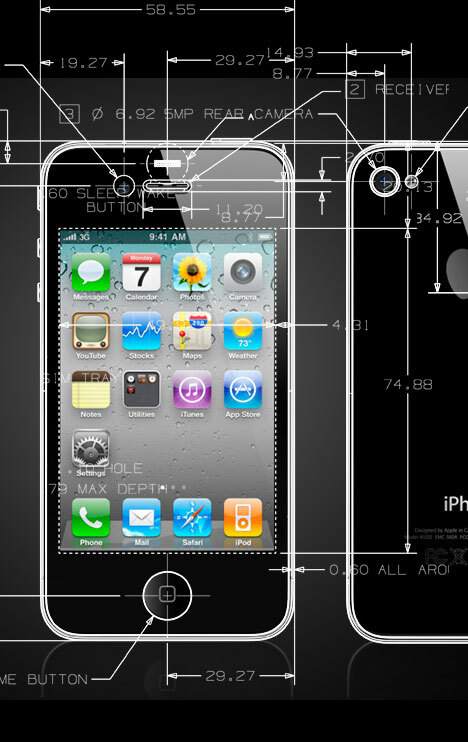 Want to design an iPhone 4 case of your own? Download the plans here. what are the dimensions for the charger slot? I downloaded these and they are great. If only there was an actual 3D autocad drawing in Mac version. Also it would be great to have the ipod touch 4g. can anyone tel me where to get the drawing of the phone? I am feeling retarded that i cannot pull it up! This is so cool. 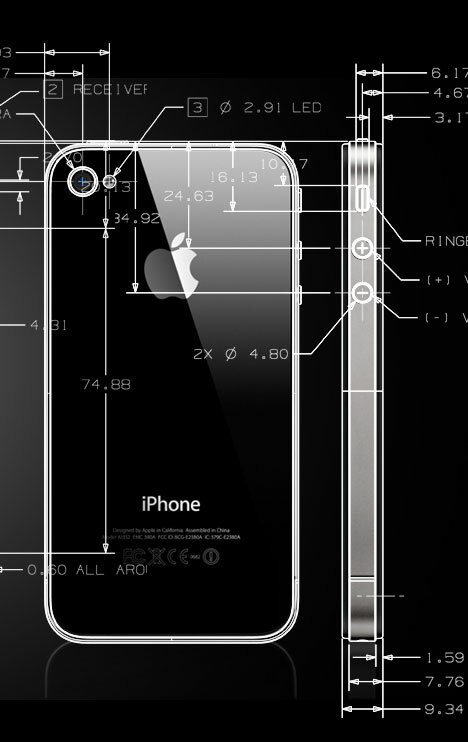 A cad drawing of the iPhone. It's amazing. I work for McGraw-Hill. They have cad drawings for building products from different manufacturers. You can get lists of products, manufacturers, detailed information, and you can even download CAD Drawings from them. Keep them in mind. @haulin79, the original files from Apple say 'NX generated' in the border, so I'm guessing they use Siemens' NX7. It would make sense as they could do CAD, CAE, CAM and PLM all in one system. @Taylor, Im = I'm? Now = no? CADD = CAD? Example,. = Example; ? Hey guys, I loved this and was inspired to do my own take on it. Check it out here. Really nice! When will the posters and tee shirts be available in your online store? @Taylor: Yeah, that's why the CAD drawings are straight from the Apple servers... whereas the ones in the post were made by Core77. I made 3 1920x1080 wallpapers out of the CAD images. How do we get higher res shots?? I want to print this out huge and frame it!!! super hi rez wallpaper images would be awesome! would be really cool in high res for wall papers, as mentioned. I made High resolution 1920x1080 versions: I made these from scratch. 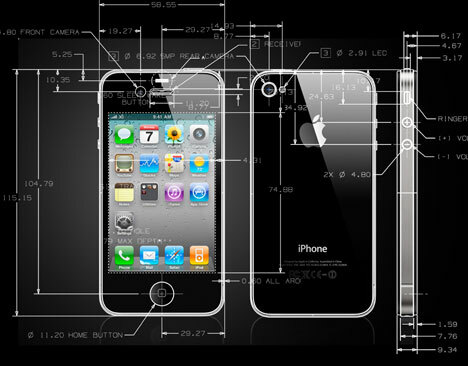 Im sorry but there is now way that this is actual CADD work from Apple. This is just simple cadd work from a fan. Example,. you never cross leaders, leaders are to be the same angle, text weight is heavier than leaders and it wouldn't be on a stock photo from the launch. This would be awesome if it were available as one downloadable file so it could be used as a desktop wallpaper. You know what? those overlays would make an great wallpapers. why don't you post them in a higher resolution? 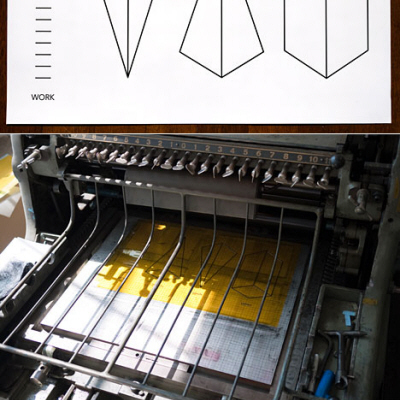 SO COOL....i just wish they were proper drawings, I guess no one takes drafting class anymore! TO BAD! 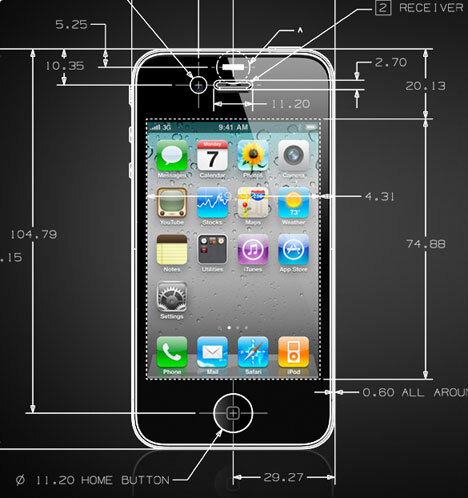 What CAD system does Apple use to engineer their mechanical systems? 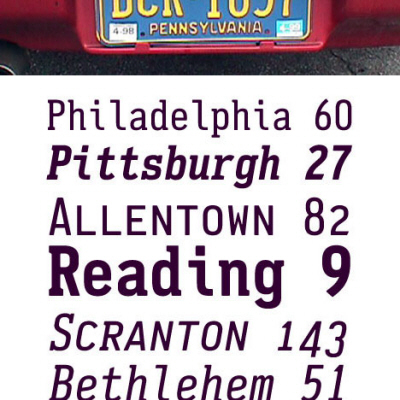 Hey, it even has metric dimensions! I should consider this for my house, guitar, favorite lamp, heirloom silverware, etc. 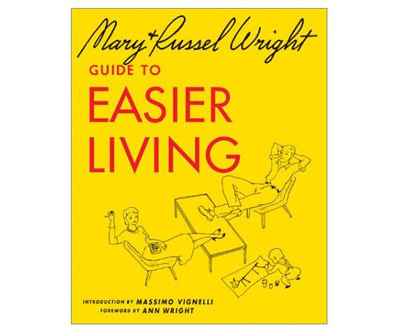 What would you put in a 2010 "Guide to Easier Living?"